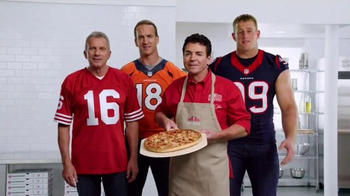 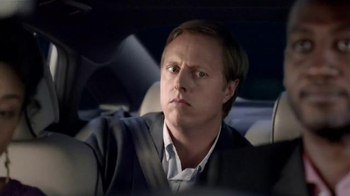 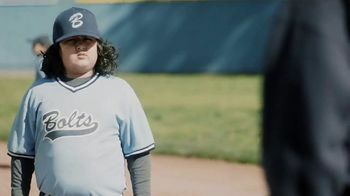 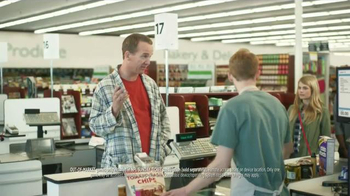 Peyton Manning is really embracing his retirement. 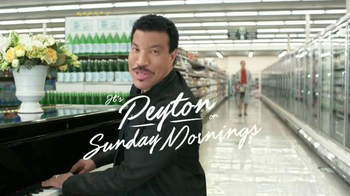 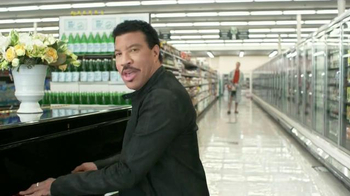 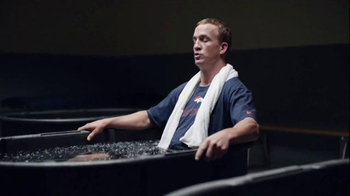 He wanders through a grocery store in his bathrobe while Lionel Richie sits at a piano, singing "Peyton on Sunday Mornings" to the tune of Richie's song with The Commodores, "Easy." 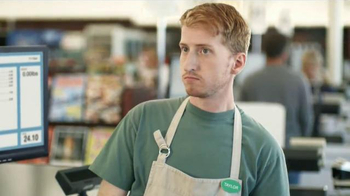 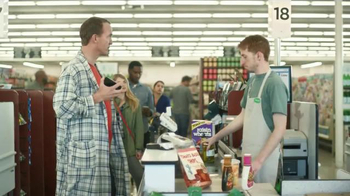 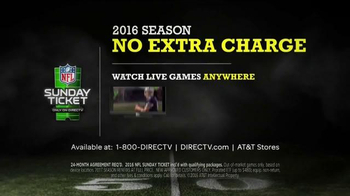 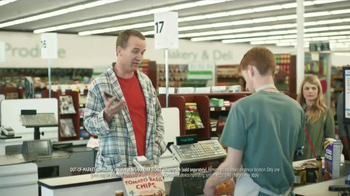 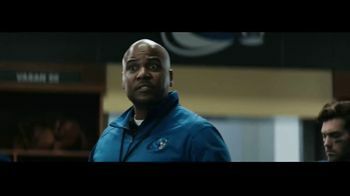 At the checkout, Manning tells the uninterested clerk that people can watch their favorite teams, like the Broncos and Colts, with DirecTV's NFL Sunday Ticket. 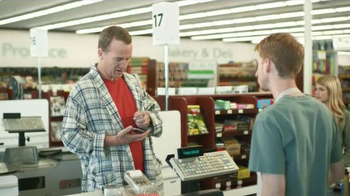 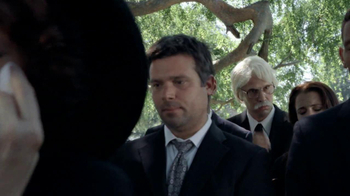 Impatient customers wait behind Manning while he reminisces about his old number, 18, also being the checkout lane he is in, and while he digs out a coupon that he wants to use towards his purchase.